It begins with sitting down. You’re looking at a blank, white space. Empty. Daunting? For me, not so much. I love to fill empty spaces with words, as much as some of my friends like to fill empty air with words. They can’t sit quietly. It’s impossible. Hello, Thursday morning friends. This week, I’m still processing some of the excellent insight I received at the Mid South Christian Writers conference in Collierville, Tennessee. The conference I almost missed. But that’s another story for another day. Conferences are like continuing education for the writer. You go, you meet other writers, you hear others’ stories, you’re encouraged to struggle on. Pursue the craft. Keep writing. This is how I start: I have an idea. I develop the idea. I hope it works. I hope it’s not another dead end. Sometimes it begins with a character. I create a character, give that character positive or negative traits, then build their appearance around those traits. Next, I tell their story. 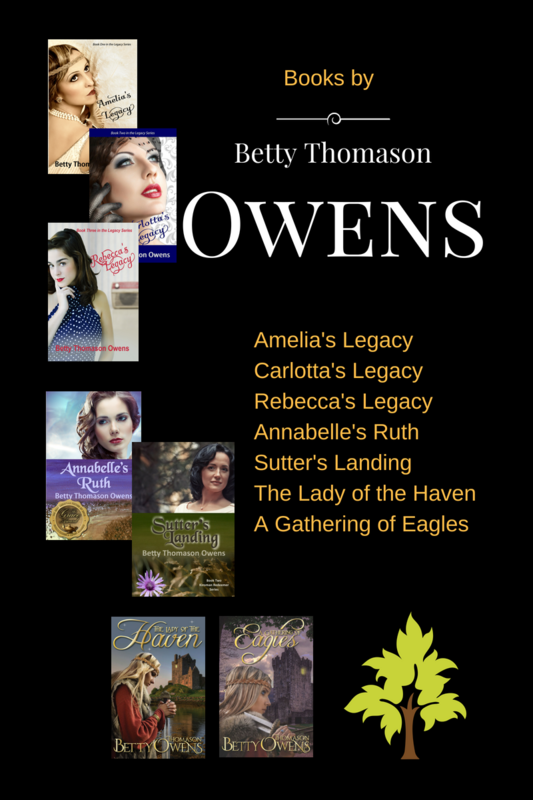 Let’s dissect one of my characters: Amy Julianna Emerson is the daughter of Robert and Nancy Emerson in “Amelia’s Legacy,” book one of the Legacy Series. She’ll make her debut in book three, “Rebecca’s Legacy” (releasing later this summer). She’s named after her maternal great grandmother, Amelia, and her paternal grandmother, Julianna, but her disposition and character are all her own. Physical traits: Her eyes are a stunning sapphire blue, her hair the color of chestnuts. She’s five-foot-five, and slender. She loves to wear sundresses, hats, and sunglasses. And other outfits her father disapproves, like “rompers” (it’s the late 1940s). Amy is a beauty, and much like her mother before her, she desires freedom, and intends to achieve that goal. But her road is temporarily blocked, both by her own past mistakes, and by the evil intent of others. She tries to work around these roadblocks, with little success. So, I’ve developed a character and given her specific traits. Now, I begin to write and let her character develop. Her story begins to unfurl. The words flow. Sometimes. I enjoy the journey when the words flow. Other times, it’s just hard work. Writing begins with sitting down. Open a brand new file on the computer, insert a sheet of bright, white paper in a typewriter, or pick up a pen. Whether we’re working with pen and ink, a typewriter, or a computer, the challenge is the same: tell the story. My next challenge is to create a character arc. Changes happen. Lives progress from beginning to end. I hope Amy will grow, learn, and become a better person. I hope she’ll touch lives and inspire my readers. Writing is my calling. It’s my way to speak to others around me, to challenge and inspire. To leave them with a message of hope. Dare them to believe. I hope to leave my own legacy—belief in the gift of God’s grace. For Amelia, Carlotta, and now, Rebecca—their Legacy is Love. [Click to Tweet] For the writer, whether we’re working with pen and ink, a typewriter, or a computer, the challenge is the same: tell the story. Though a brief moment to meet on Saturday at the Writers’ Conference, it was a delight to connect with you in person.